Bitcoin is following this typical mechanism. China was one of the world’s most successful Bitcoin markets as local retailers and customers attempted to avoid government control and manipulation. In short, Chinese users liked that Bitcoin had fixed rules that could not be twisted by some corrupted officials. Bitcoin allowed them to transfer currency internationally almost without restriction. Its Chinese supporters felt free. Indeed, freedom and facilitation of transaction and saving is what drives most spontaneous financial innovations. Nonetheless, the love story couldn’t last as I have already described and the government launched a crackdown on Bitcoin in December. 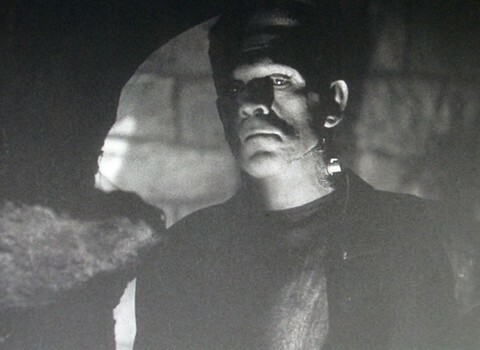 Nonetheless, Bitcoin is coming back, the Frankenstein way. The FT reported today that local Chinese Bitcoin exchanges are now finding ways around new government rules. Surprising? It shouldn’t be. Governments around the world, a simple message: don’t underestimate your citizens. You’ll always run after them. Never ahead. I personally don’t really welcome such evolutions. Government should stay away and not add further systemic risks to innovations already trying to figure out what their own limits are. As I recently said, learning is intrinsic to any system and should not be suppressed.